Believe in yourself quote: Don't stop believing in yourself. No matter what happens. We all go through life’s hardships. You can’t see it on Social media though where everyone posts their most glorious moments and pictures, but we all go through tough f*cking times. We all come to crossroads where we don’t know which way to go. We all break down. At one point or another we all break down in life. We all meet those negative toxic people who don’t share our vision or dreams – who tries to pull us down to their level of toxicity and negative frame of mind. We all get our hearts broken. That is life. 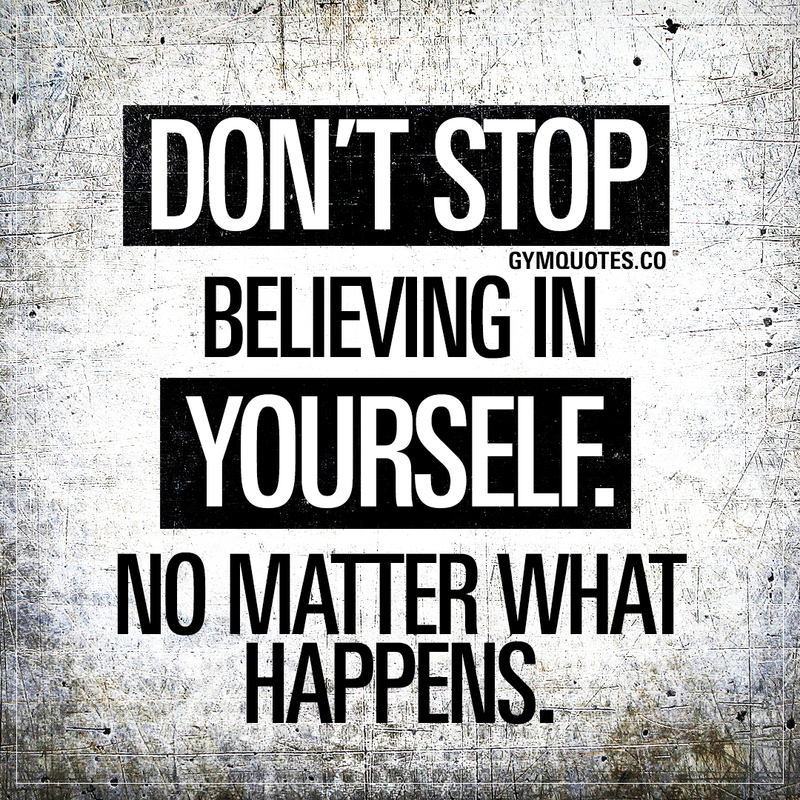 But no matter what happens – don’t you stop believing in yourself. Have faith in yourself. In your path. If you don’t clearly see the path infront of you, believe – take action – and it will appear. Stay strong.